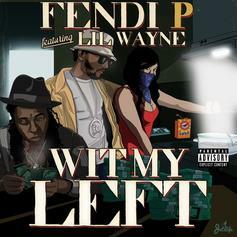 Lil Wayne Assists Fendi P For "Wit My Left"
New Orleans connects Fendi P & Lil Wayne in preparation for "Late Nights, Early Mornings" release. 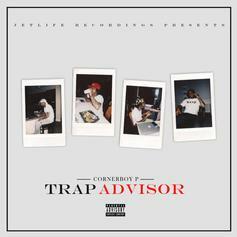 Listen to one of the standouts from Corner Boy P's "Trap Advisor" mixtape with "Couple M's" featuring Curren$y. 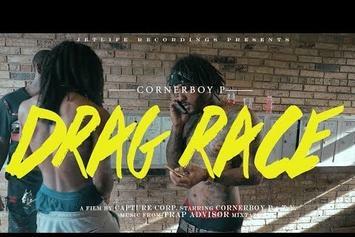 Corner Boy P puts his spin on Tay-K's "The Race." 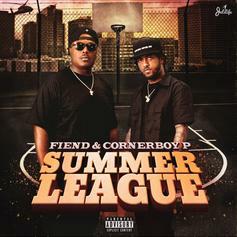 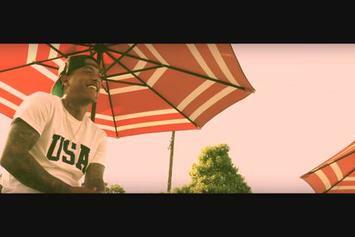 Check out the new video from Corner Boy P.
Corner Boy P & Fiend return with "In My Sleep" video. 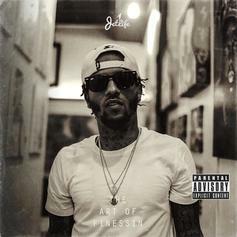 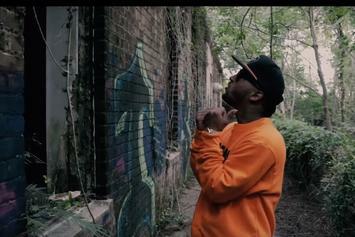 Corner Boy P drops off a new video for his "Art Of Finessin" cut "Parental Advisory." 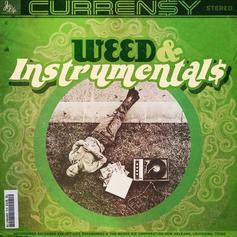 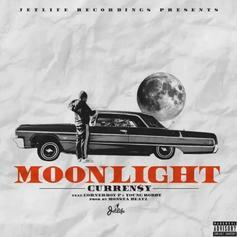 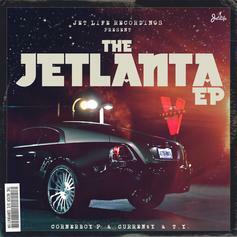 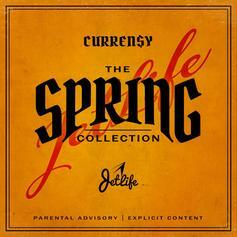 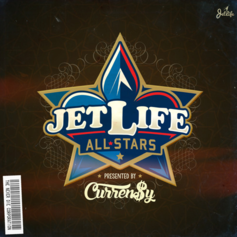 Curren$y, Corner Boy P and T.Y. 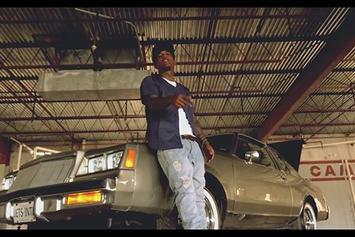 stack their memories on "I Remember." 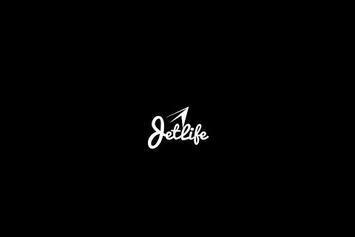 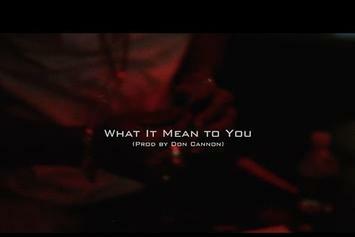 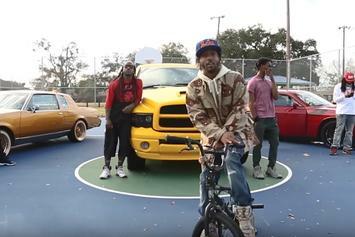 Curren$y and his Jet Life crew squad up for the "What It Mean" video. 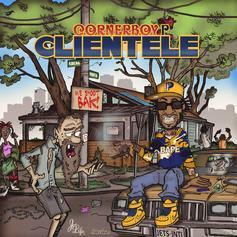 Corner Boy P releases "Kill Bill 4." 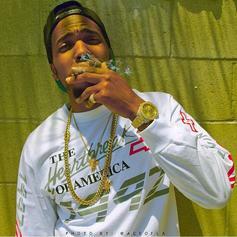 Curren$y is on a roll with "12/30," his 12th project to be released this year. 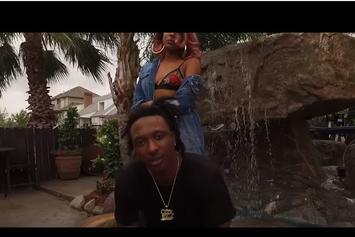 Watch Corner Boy P's new video for "Eastside Savage." 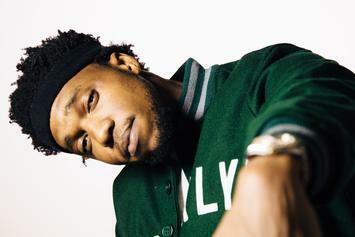 Listen to Curren$y's latest offering "Cut It Redone It" featuring Corner Boy P.
Check out Cornerboy P's new video for "Wedding Ring" featuring Curren$y. 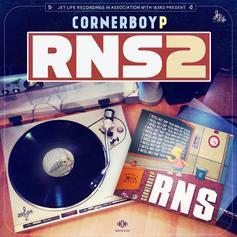 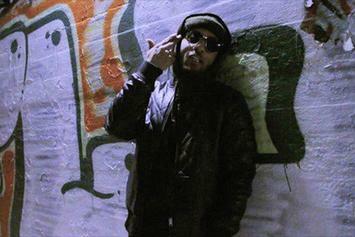 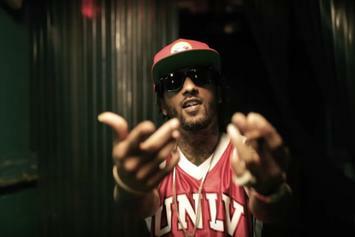 Watch Corner Boy P's new video for "Regal Music".